Pitch up in the beating heart of the campsite. 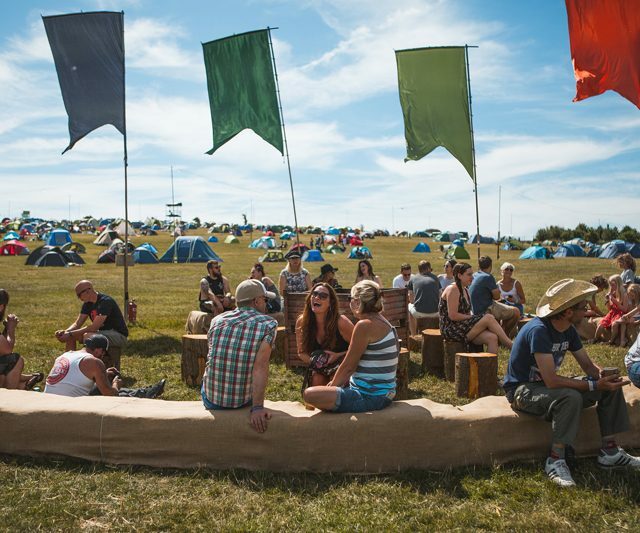 Here, you’ll be close to it all – the main festival field, toilets, showers, and the campsite shop for when you need to stock up on supplies. In the general camping area is also where under-the-radar acoustic sets will exclusively take place. So be sure to keep an ear to the ground once inside. 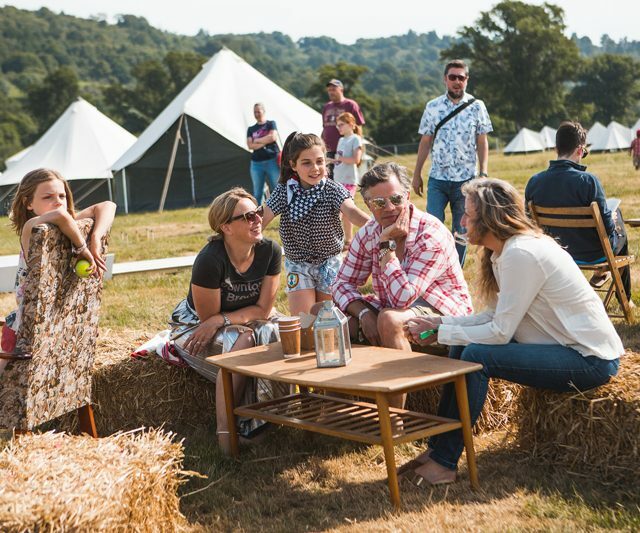 Plus, if you’d like to arrive with your weekend home ready and waiting for you in our general camping area, then our pre-pitched tents are the camping option for you. 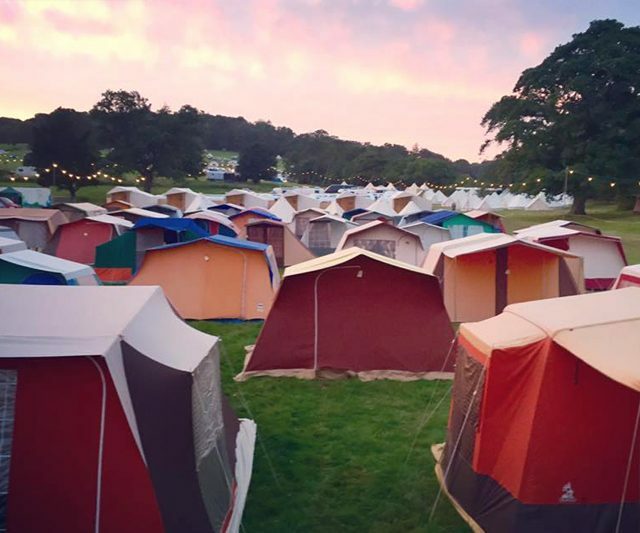 We’ve got two brilliant pre-pitched partners for 2019 – Vintents and Camplight. For more info and to book, head on over here. 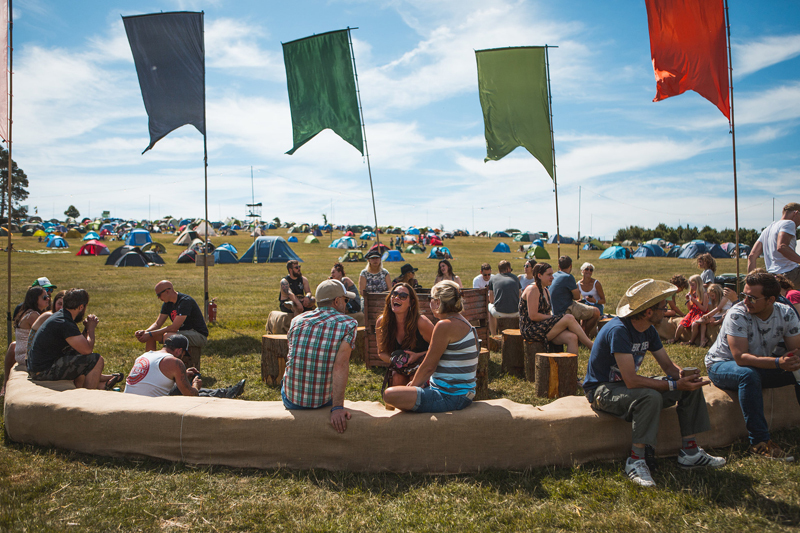 Food and drink is available in the campsite. There is a campsite bar open until late. 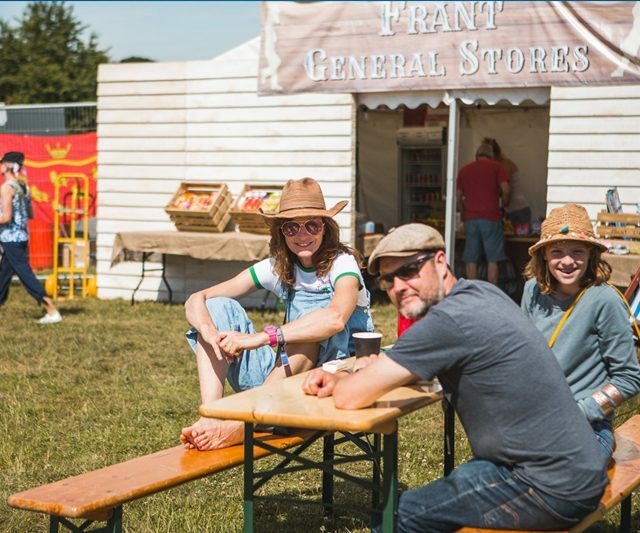 There is a general store in the main campsite for all your daily essentials. 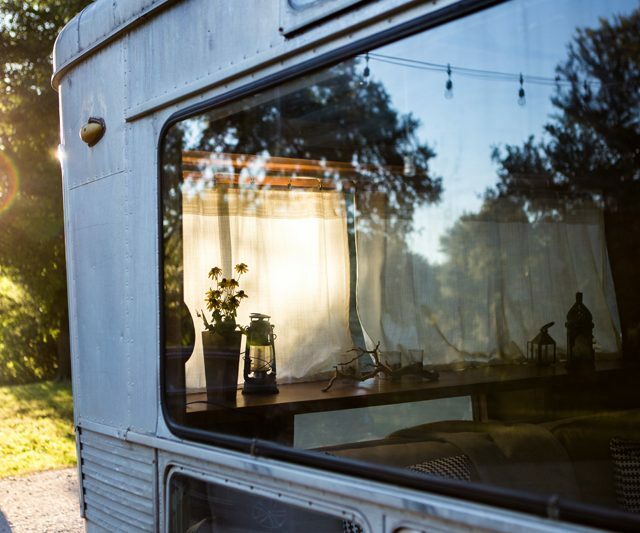 If you have a trailer tent you need to book a live-in vehicle pass. You do not need a parking ticket if you have a trailer tent.